Detail: This August, the Singapore Night Festival once again transforms Bras Basah.Bugis into a midsummer’s celebration of sorts. A signature highlight of the festival is the interactive light installations titled Night Lights, which produces installations that will dot the arts & heritage district, or turns the facades of buildings in the vicinity into ephemeral works of wonder. 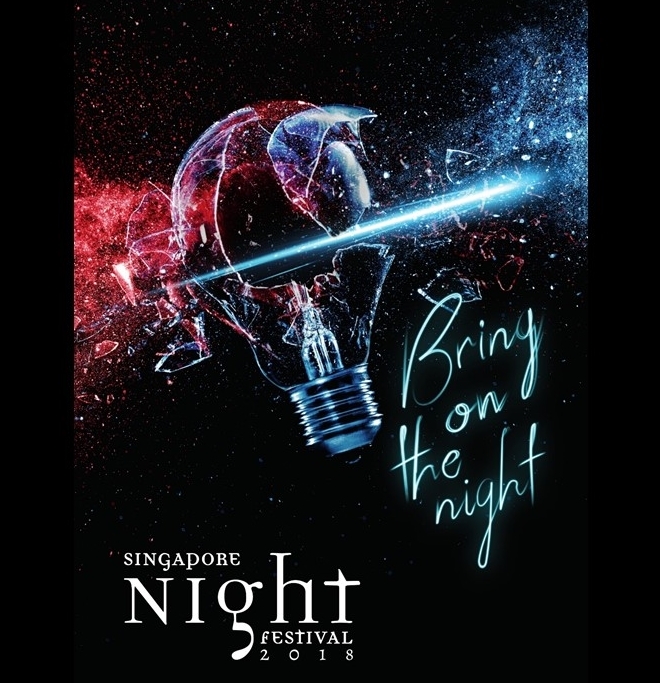 Night owls will enjoy the many events held late into the night brought together by partners and stakeholders in the district such as the National Museum of Singapore, the Peranakan Museum, Singapore Art Museum, National Design Centre and more. Festival goers will also get to immerse themselves in the various street performances by local and international artists. If you’re in town, don’t miss your chance to see Singapore’s heritage, arts and culture in an entirely different light!